If you're looking a better price for good quality silica materials, here are details of surplus silica materials available. 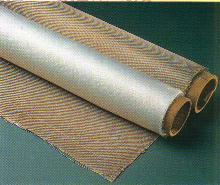 Quality is first grade but roll length is in parts so it is considered as 3rd grade for some materials. All goods subject to prior sales and regular supply of first grade materials is also available. 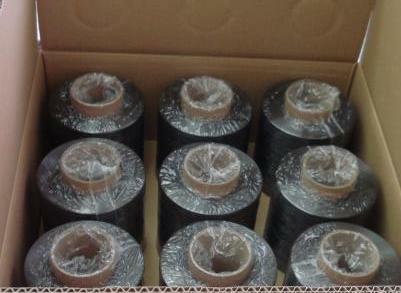 Each 50m roll is made in 3 parts. If you'd no longer like to receive this newsletter — Unsubscribe easily. Lance Brown Import-Export • 51A Harrison Street • Balcatta WA 6021 • AUSTRALIA.